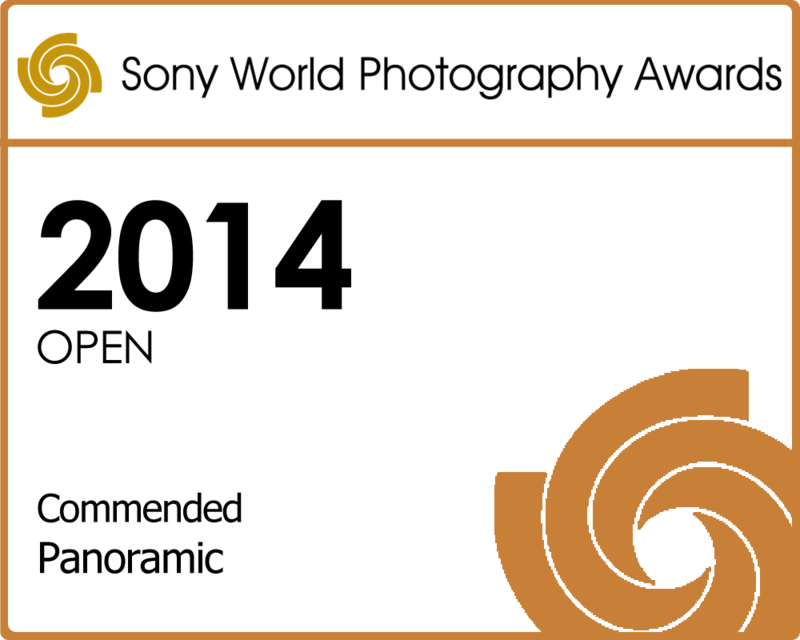 The above image of the Theewaterskloof Dam was commended at the 2014 Sony World Photography Awards. I had renamed the image, the old title being somewhat less inspired. I was a bit luckier last time, when my Quiver Trees by Night 3 was shortlisted, and Quiver Trees by Night 2 was commended. Still, I'm very happy with the result, especially as 2013 really wasn't a good year for me, and this was one of very few decent images that I produced.